Fed up with usual tourist sites? 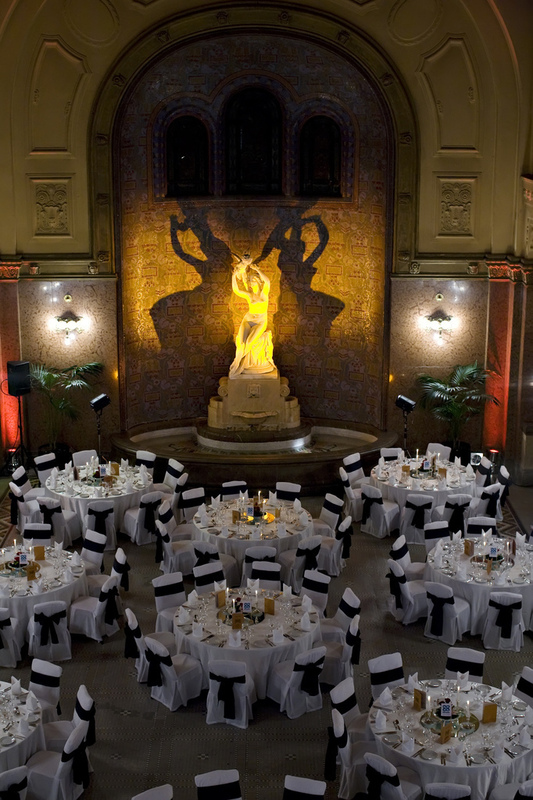 The thermal baths of Budapest have mellowed with age since the early 20th century. 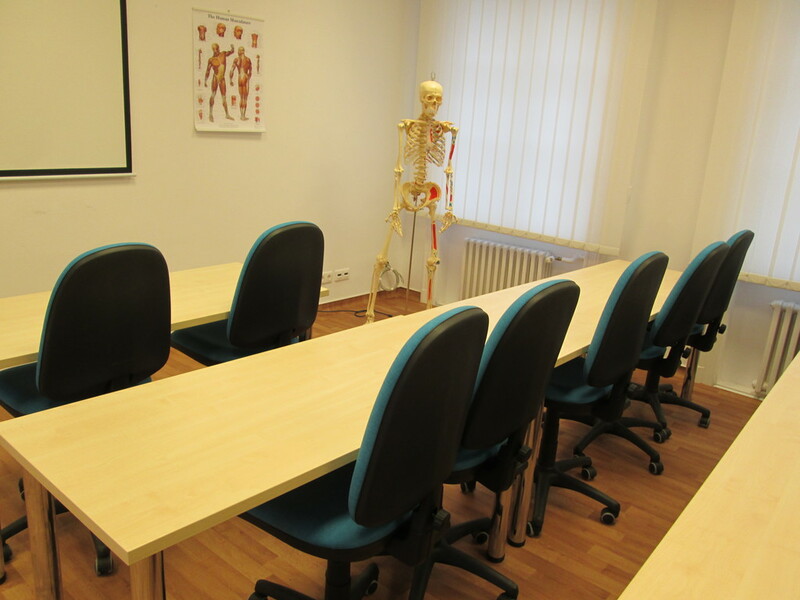 Would you like to surprise your guests, friends or partners with something really new? Hold a party at o­ne of our thermal baths or swimming pools! Our unique architectural features, hand-in-hand with evocative pool areas can serve as ideal sites for your programs. The peculiar mood of the Király and Rudas Baths, built during the Turkish period, are especially suited for exclusive events with a restricted audience. The indoor swimming pool spaces and lounges of our thermal baths may be transformed into elegant ball venues, as well. 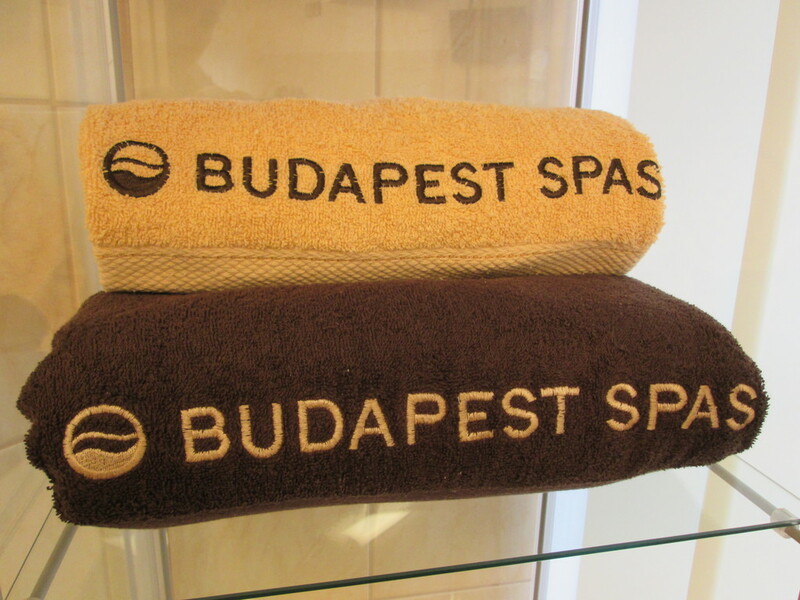 For further details about rentals, please contact the Sales Department of Budapest Spas cPlc.